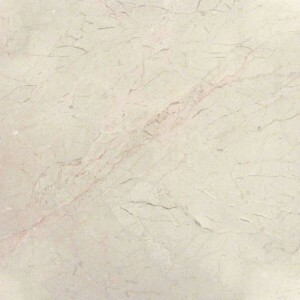 24x24 Crema Marfil Classic M..
24x24 Crema Marfil Premium M..
24x24 marble tiles are big sized marble tiles for your home, bathroom, kitchen or hallway. The big stones make sure that the stone in evenly placed and occupies more space. 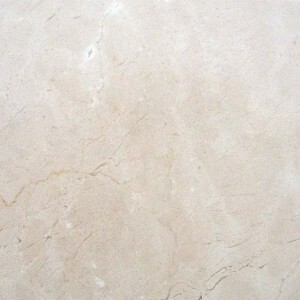 It is suitable for hallways and flooring purposes more than other tiles.